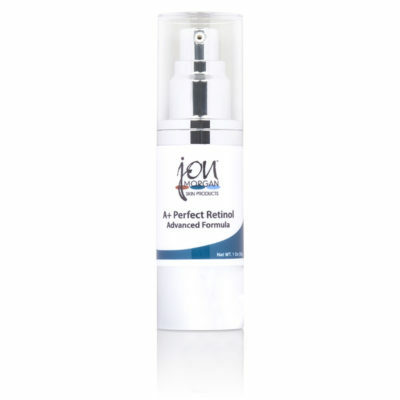 Proven skin humectant for fatigued skin. Advanced Instant Molecular Moisturizer (I.M.M) is an elegant, rich moisturizer that is formulated for fragile, sensitive, and dry skin types. 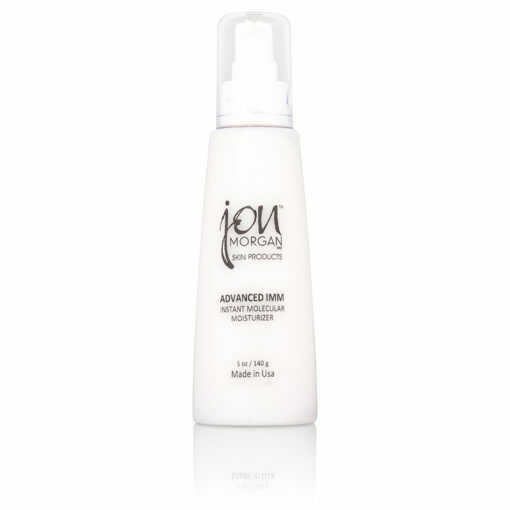 After cleansing, Advanced I.M.M. 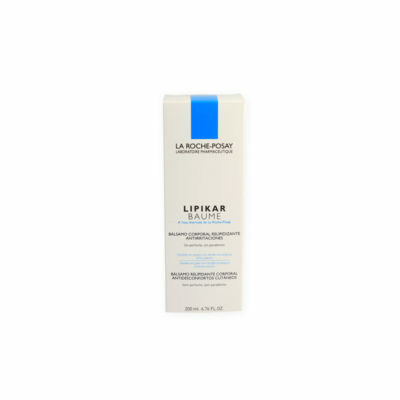 instantly seals molecules of moisture into the skin to improve skin’s texture. 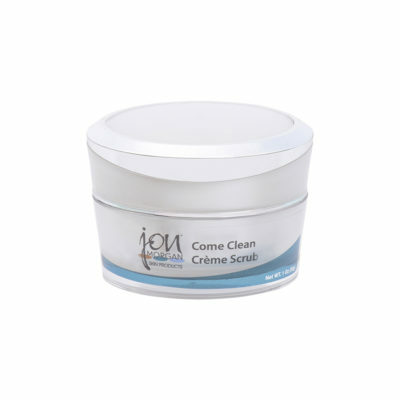 Although this cream was specifically designed for use on the face, I.M.M. can also be used on the hands and the feet.